Is Invisalign For You? Check Out Our Infograph! 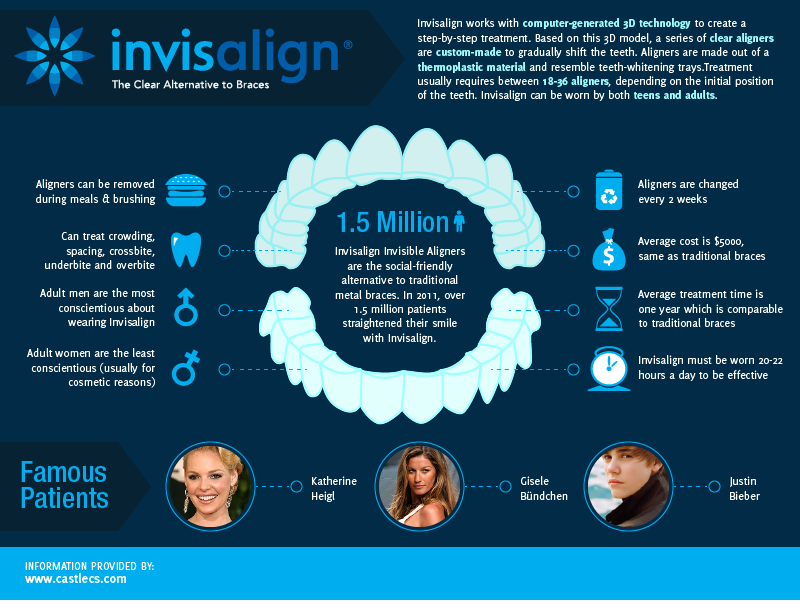 Enjoy the Invisalign Infograph below (click to enlarge) provided by your Port Moody dentist, Suter Brook Dental Group and see why Invisalign Invisible Aligners could be the clear choice for your Orthodontic treatment. Contact us if you have any questions about Invisalign Invisible Aligners or if you would like to book your Invisalign Appointment at today! We’re social, too! Find us on Facebook, Twitter and YouTube.